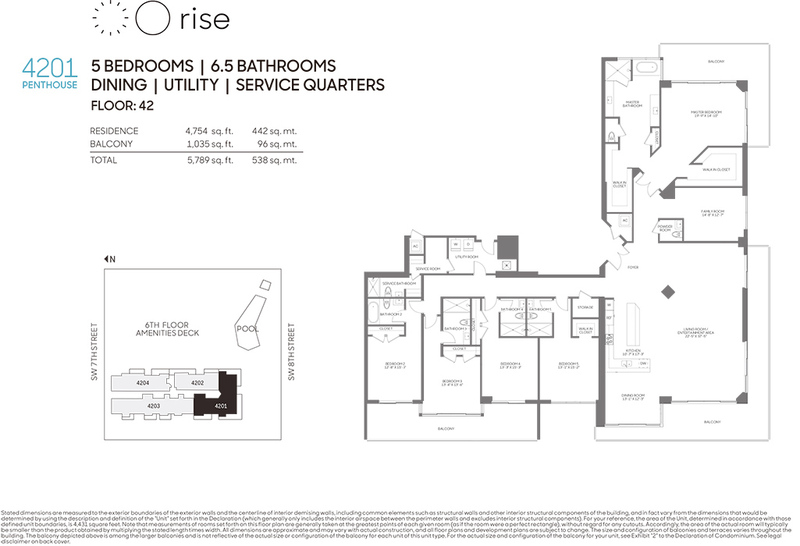 To live at Rise Brickell City Centre is to see Miami in a new light — to discover the vibrant heart of a city quite unlike any other. 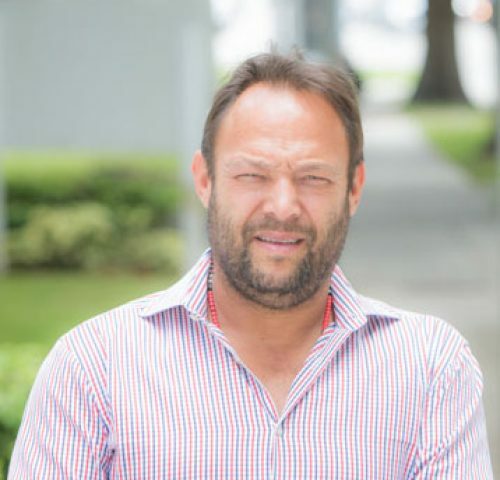 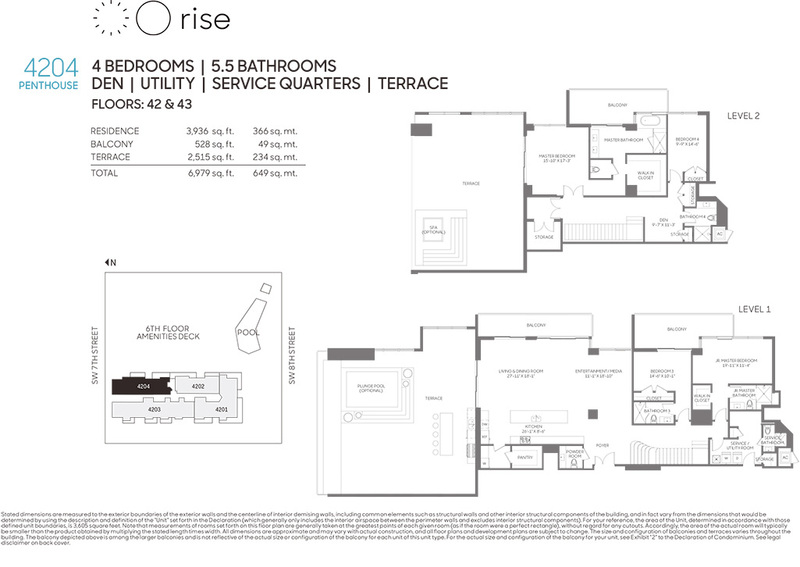 Evoking a singularly international energy unique to Miami, Rise Brickell City Centre is soon to become the gathering place for global citizens, from local insiders to the most seasoned world travelers. 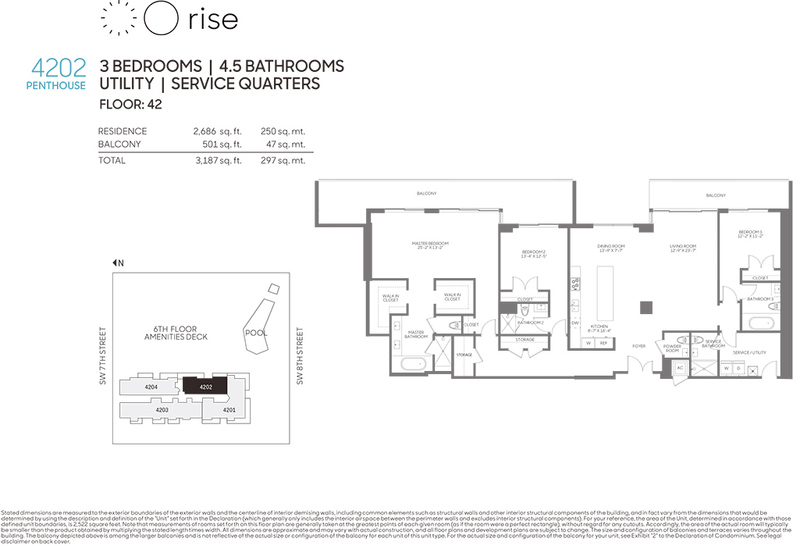 Rising above Brickell City Centre, a 500,000-square-foot lifestyle center in the heart of Miami, residents of Rise will enjoy a serene escape and the energy of the most exciting address in Miami. 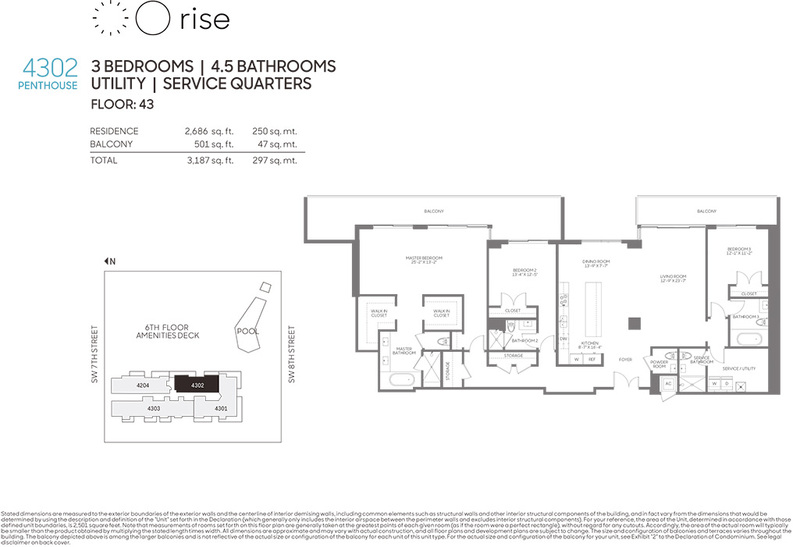 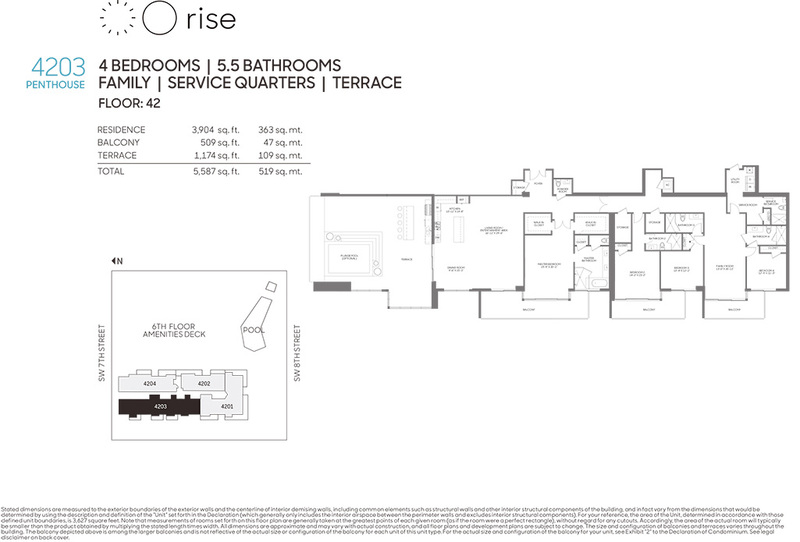 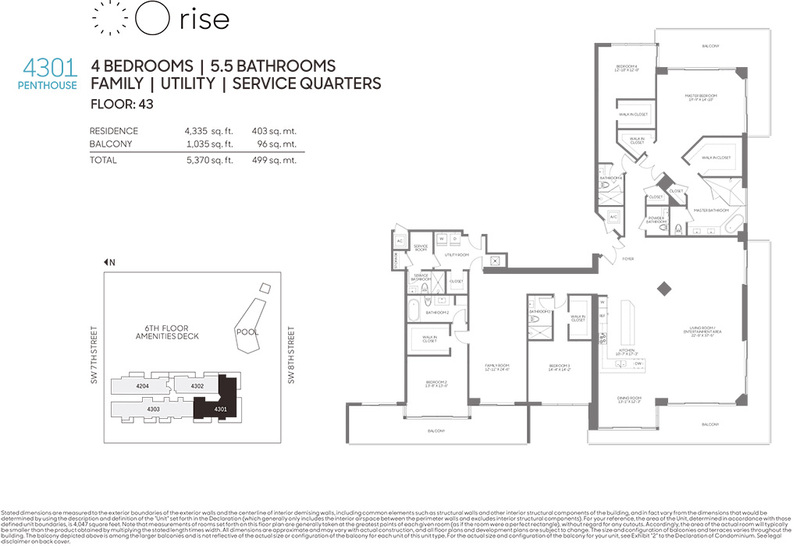 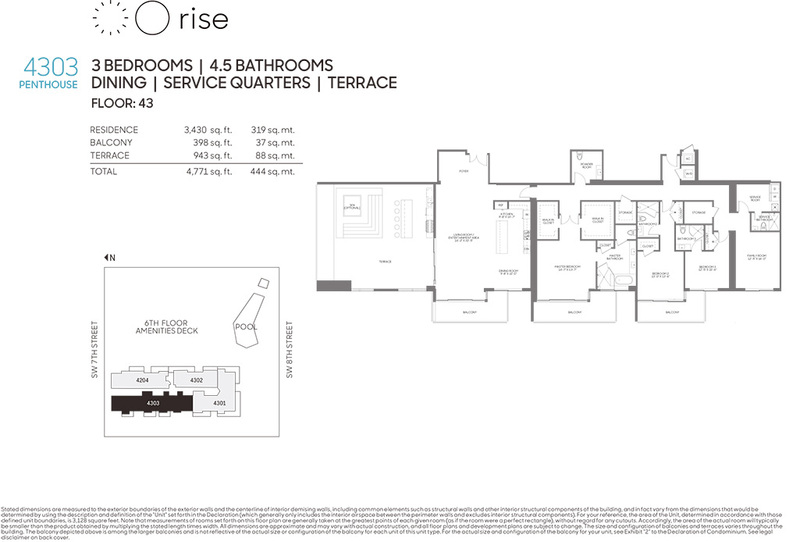 Enjoy the luxury penthouses for sale of featured units in the Rise Condominium Tower of Brickell City Centre. 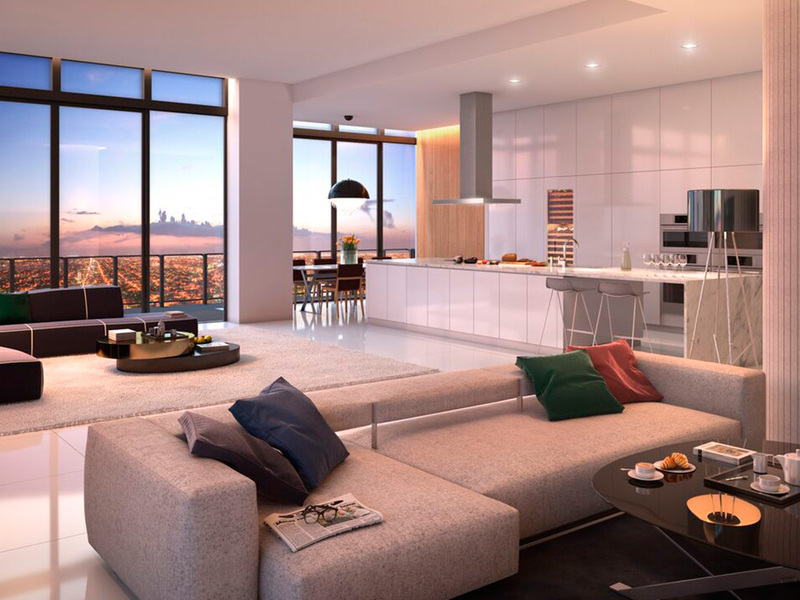 These luxurious penthouses start at $ 4 million and range in size from three to five rooms. 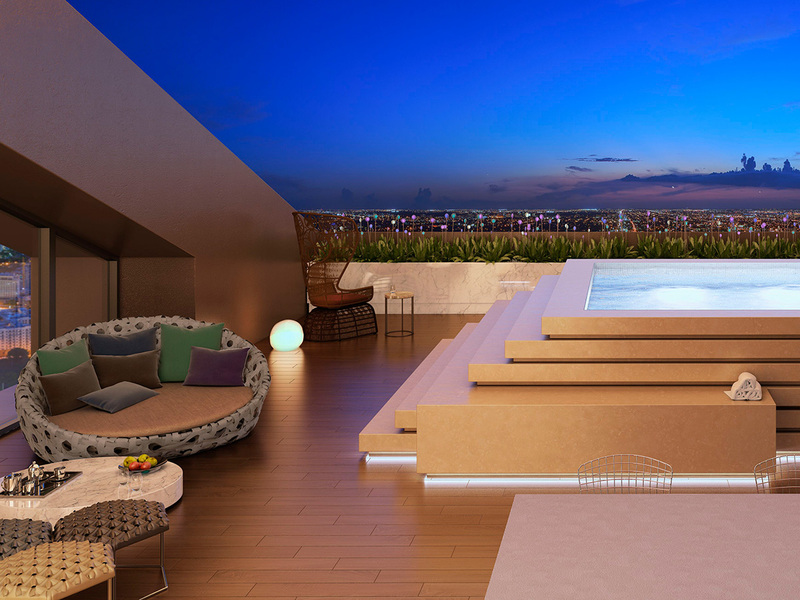 They include custom-made furniture, Italian cabinetry, imported marble floors, 10- to 12-foot ceilings, and rooftop terraces with outdoor kitchens, whirlpools and pools. 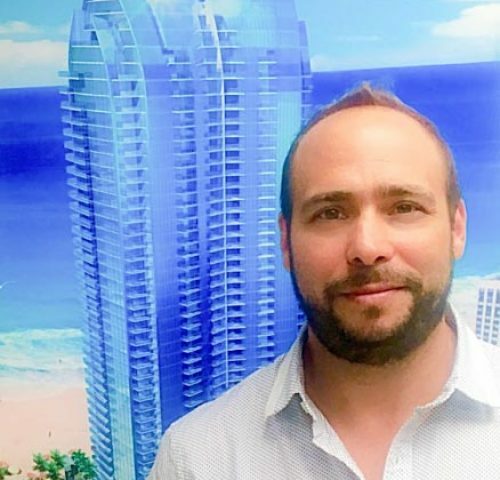 We’re creating a new, urban autonomy that will change not only how Miami looks, but how the world looks at Miami. 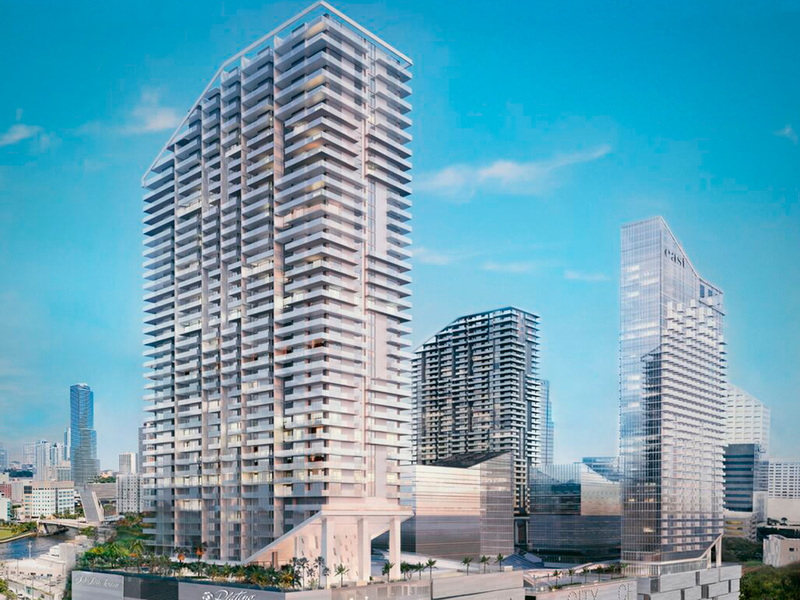 With 390 cosmopolitan residences poised atop Brickell City Centre’s artfully imagined lifestyle concept, residents are directly connected to the most dynamic real estate development in the Miami’s history.